"HHM Insurors has been providing Miller Centrifugal Casting Co. insurance services for our Manufacturing business since 2005. Their detail to service and representation of numerous carriers has enabled us to have a very comprehensive program at competitive prices. We appreciate all they do for us." Rodney J. Francis, V.P. and CEO, MCC International, Inc.
"EMS organizations are struggling with increasing costs on every level. 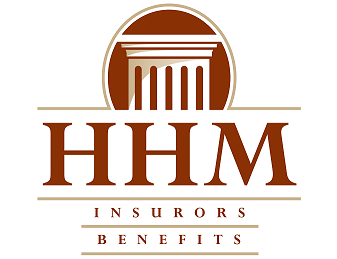 Those who choose to partner with HHM Insurors are better able to manage their worker's compensation costs, and consistently praise HHM's exceptional customer service." J. R. Henry, President, J.R. Henry Consulting Inc. Proudly serving Moon Township, PA, Pittsburgh, PA, North Hills, PA, Cranberry, PA, South Hills, PA, Allegheny County, PA, and surrounding areas.